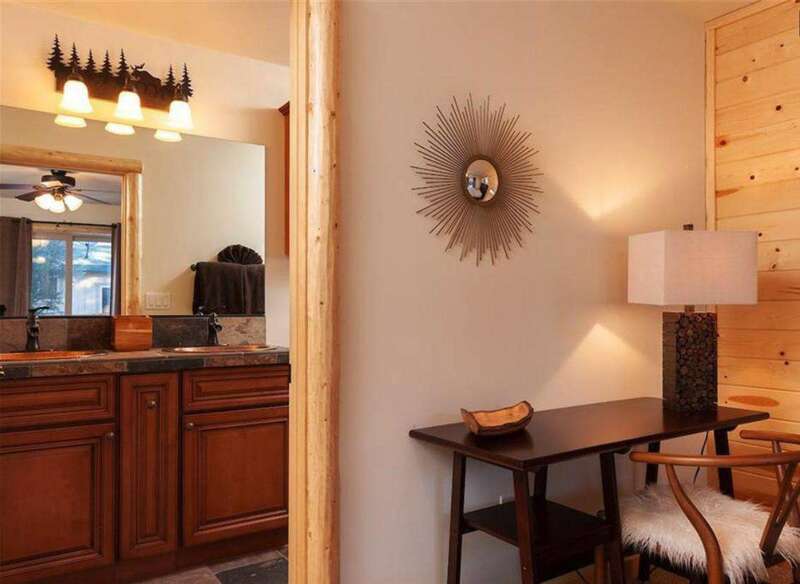 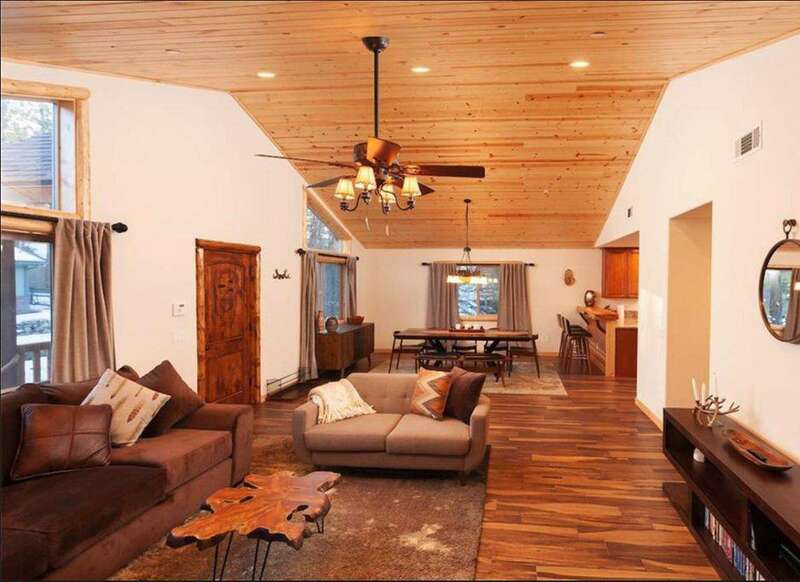 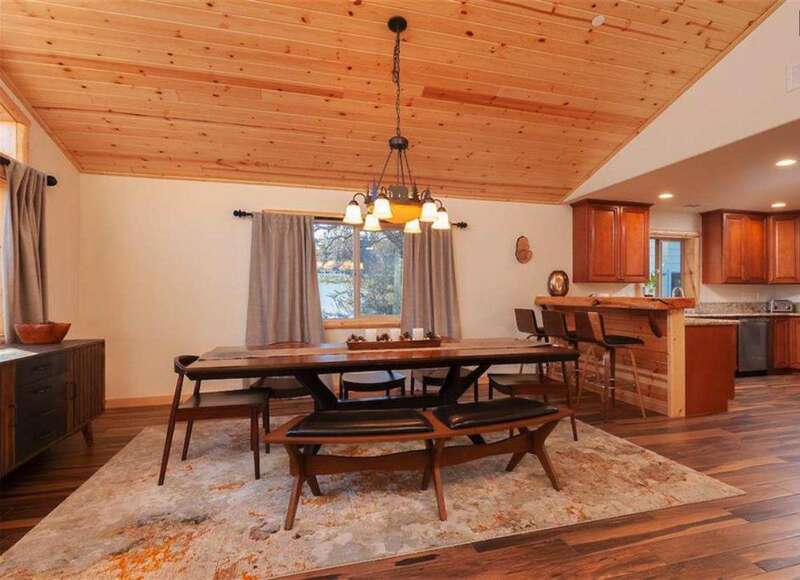 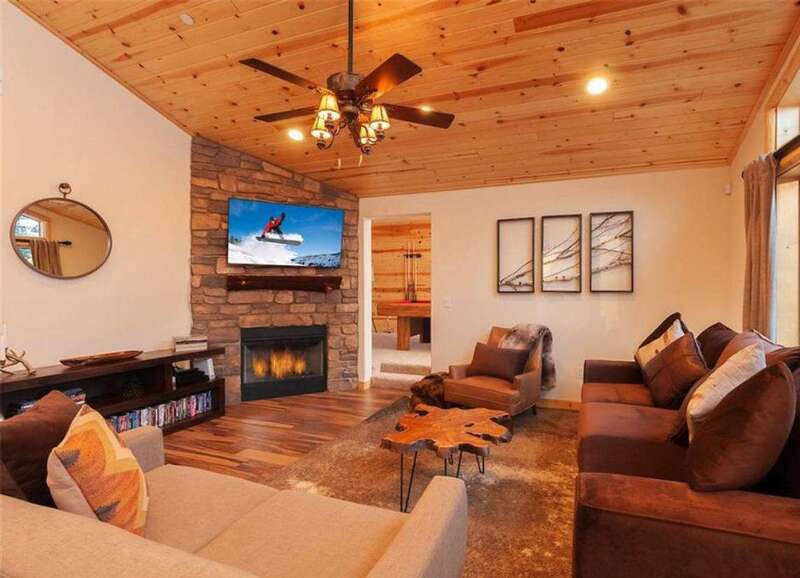 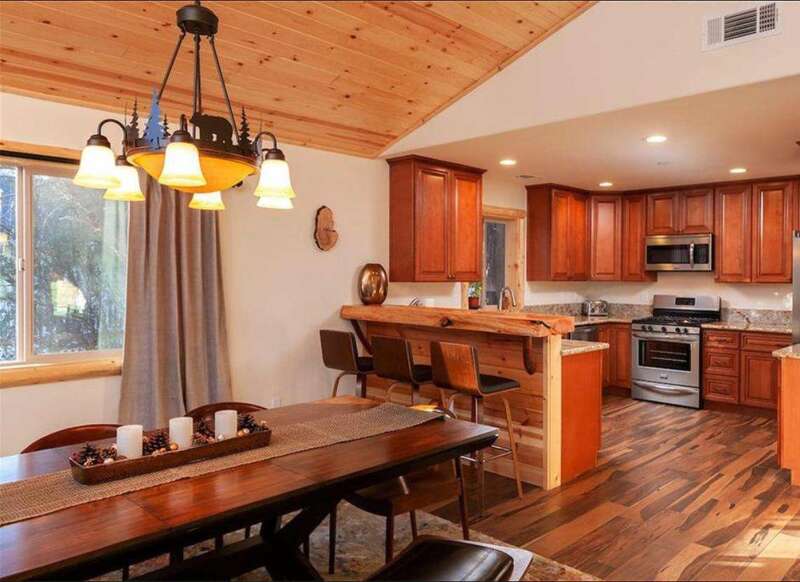 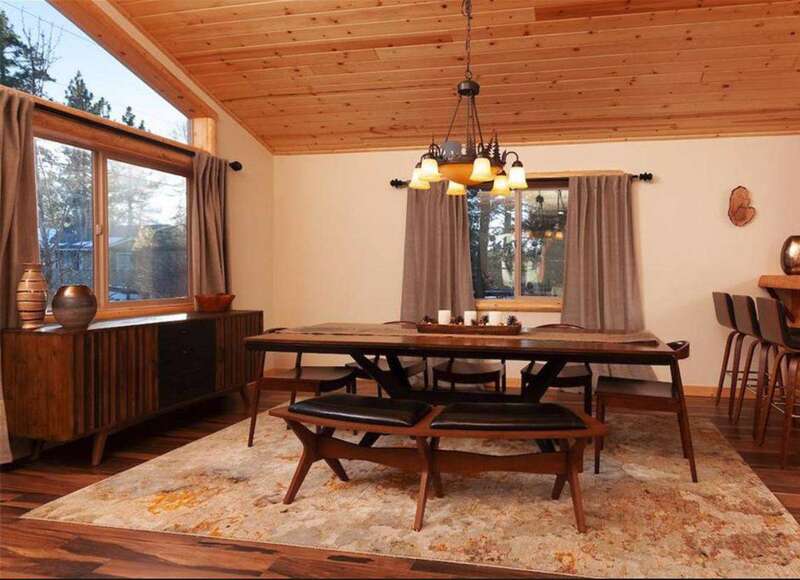 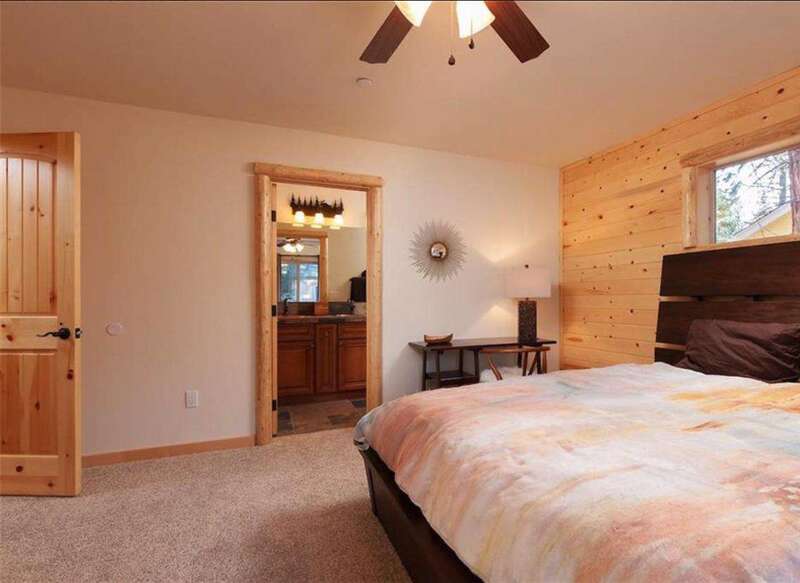 After a day of adventures on the mountains, lake, or one of the two local ski resorts, you will return to Pinecone Cabin to relax and unwind with your family and friends. 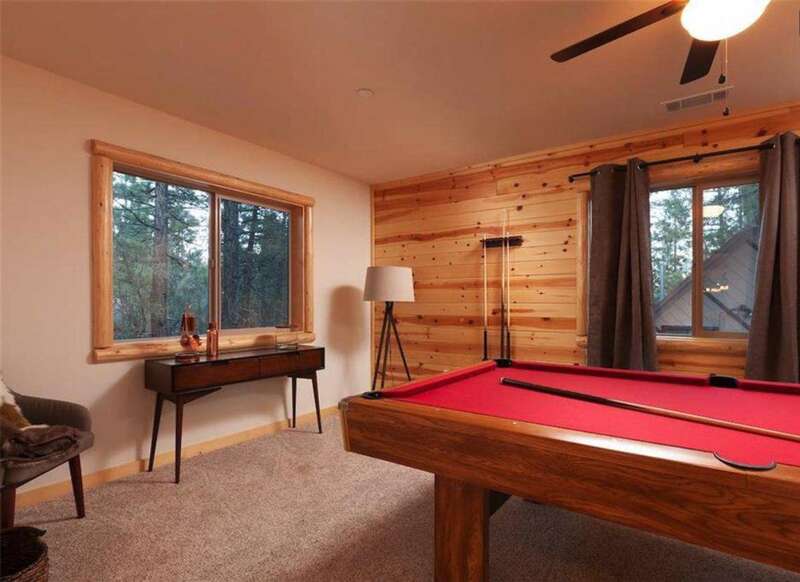 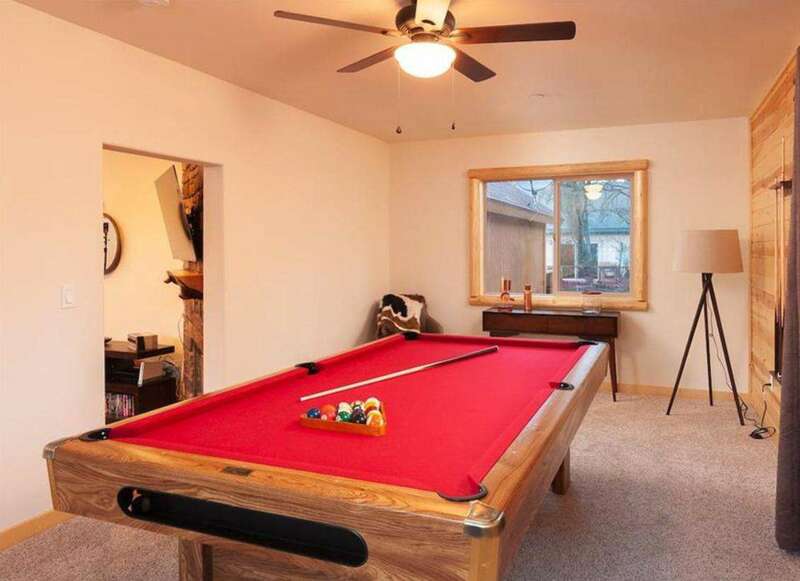 Stretch out in front of the fireplace, enjoy the deck and tree-lined lot, challenge your cabin mates to a game of pool. 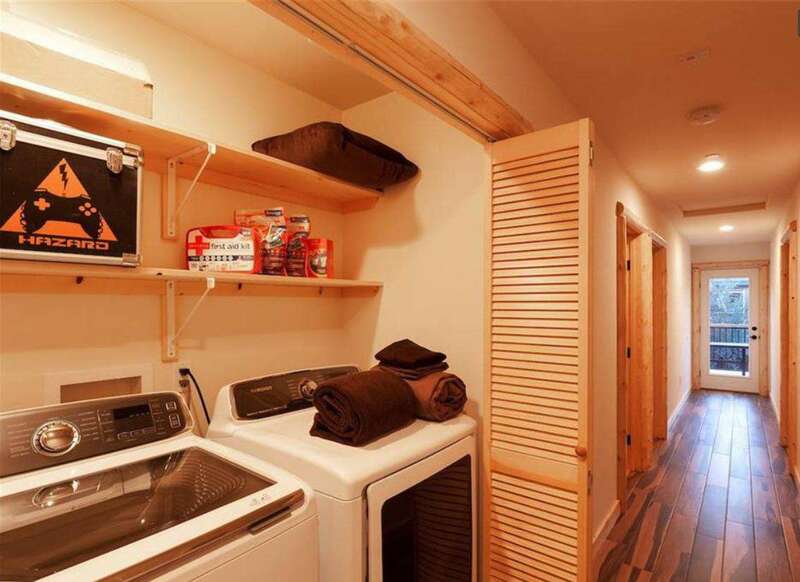 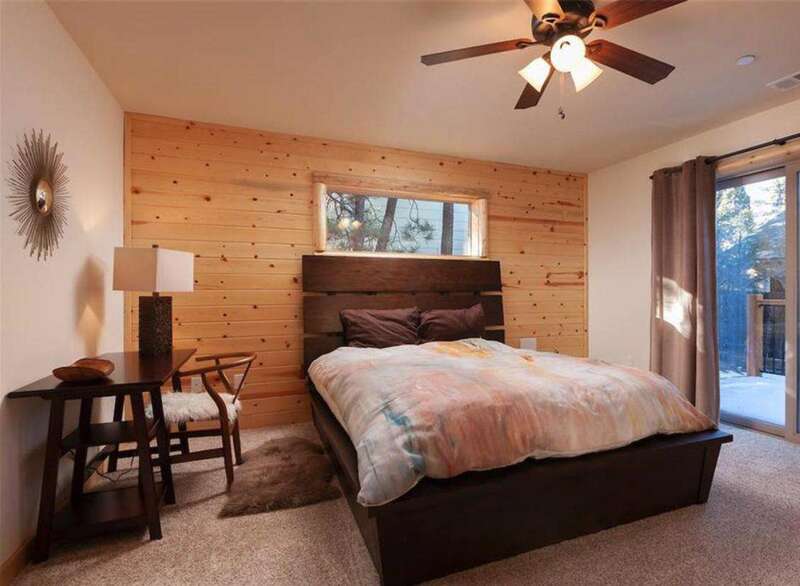 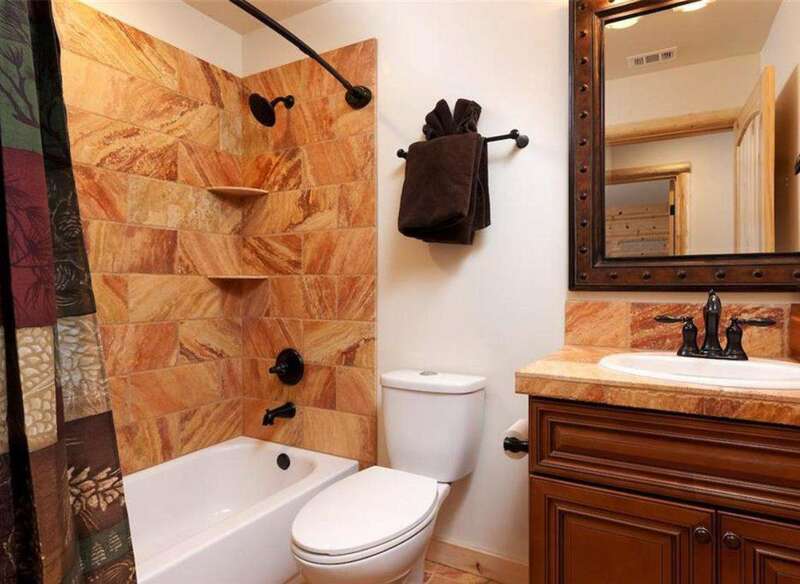 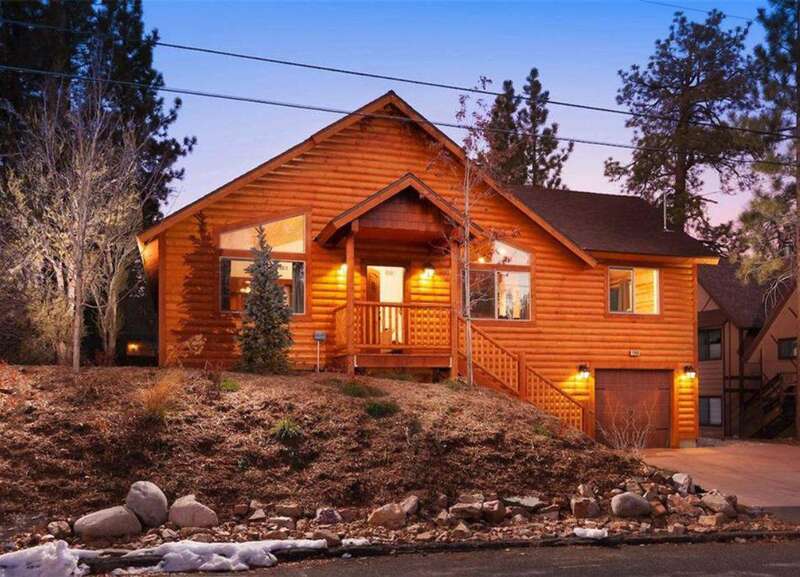 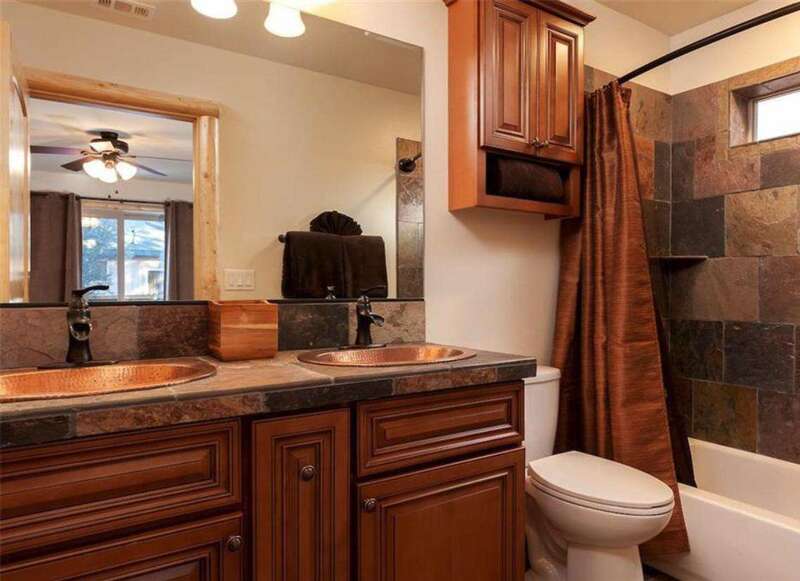 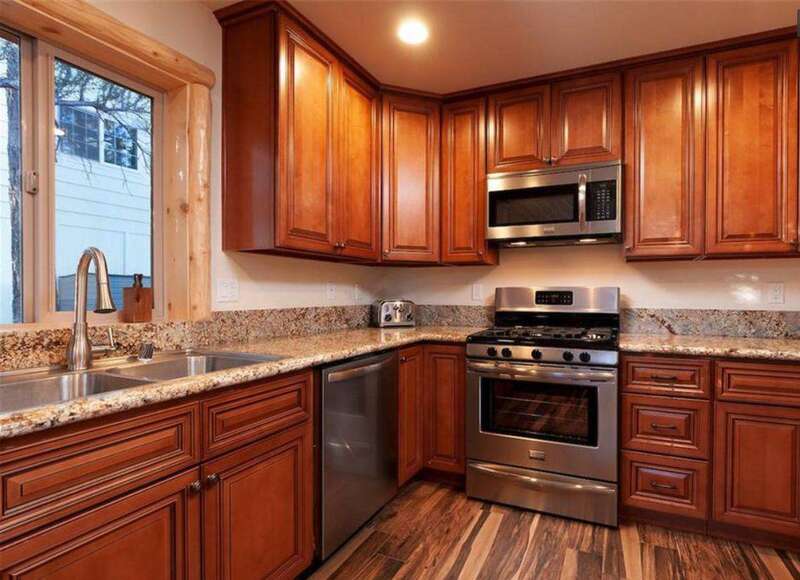 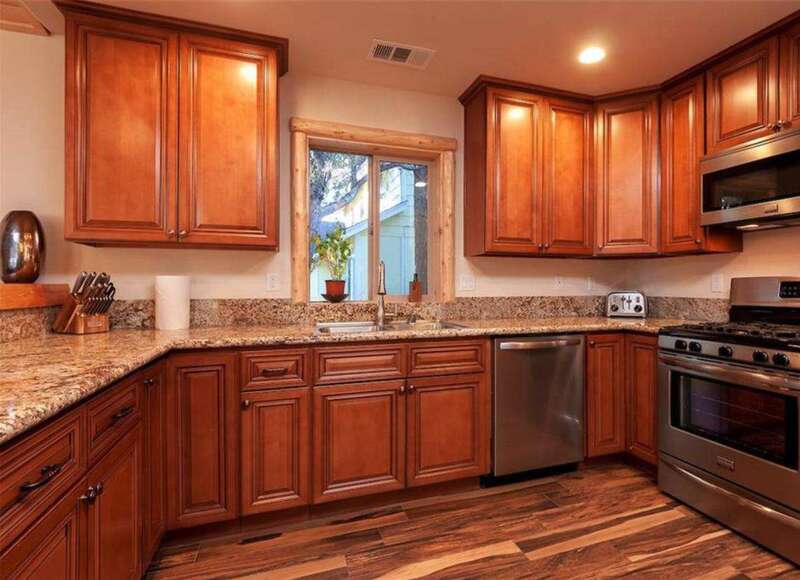 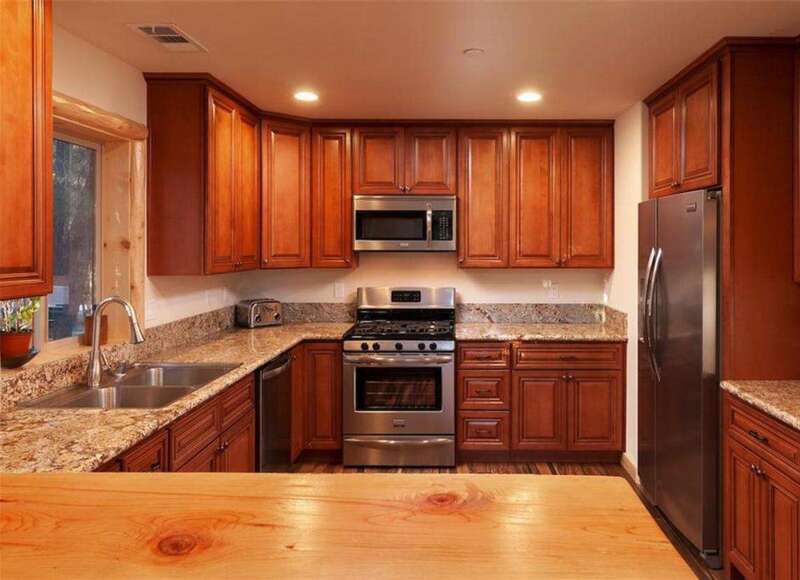 Pinecone Cabin has everything you need to create memories in the Big Bear Mountains. 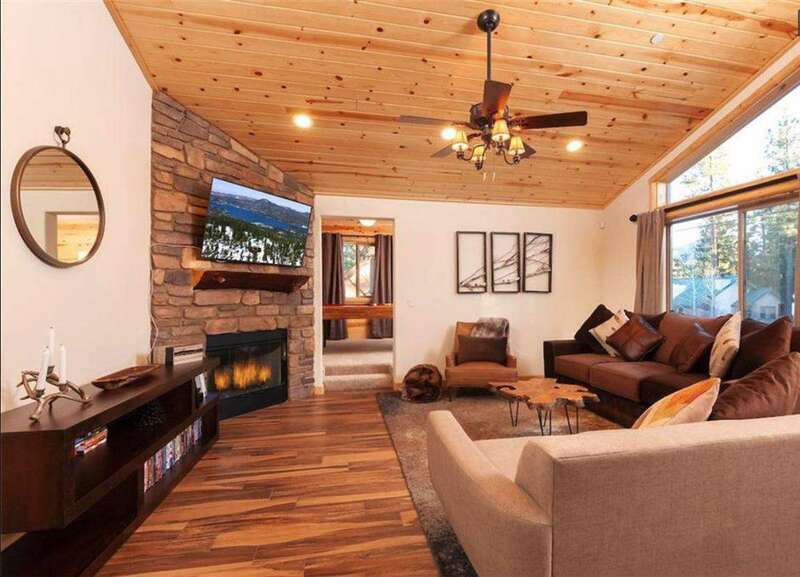 The log-style Pinecone Cabin was newly built and decorated in 2018. 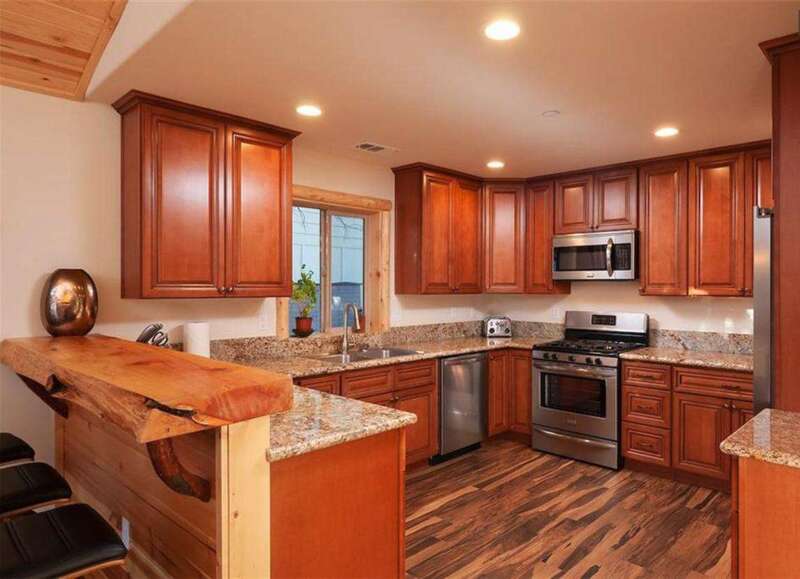 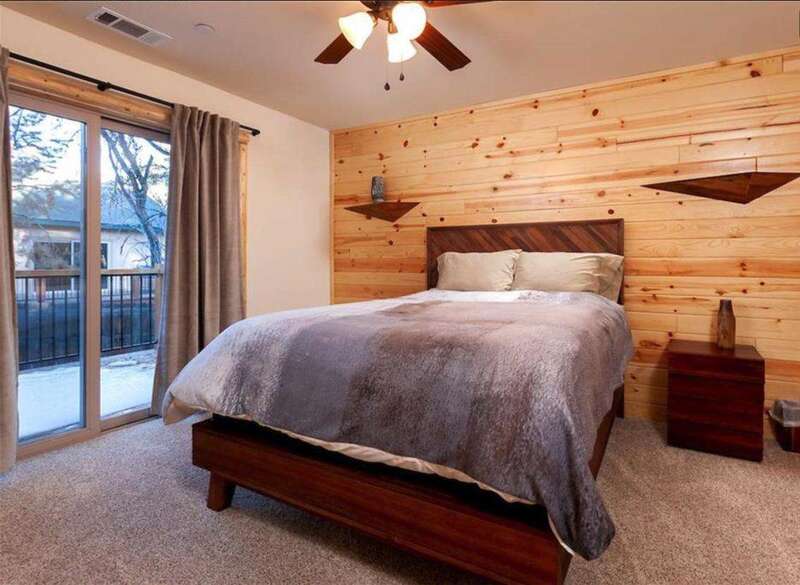 This cabin is a newly built first time rental as of January 31st, 2019. 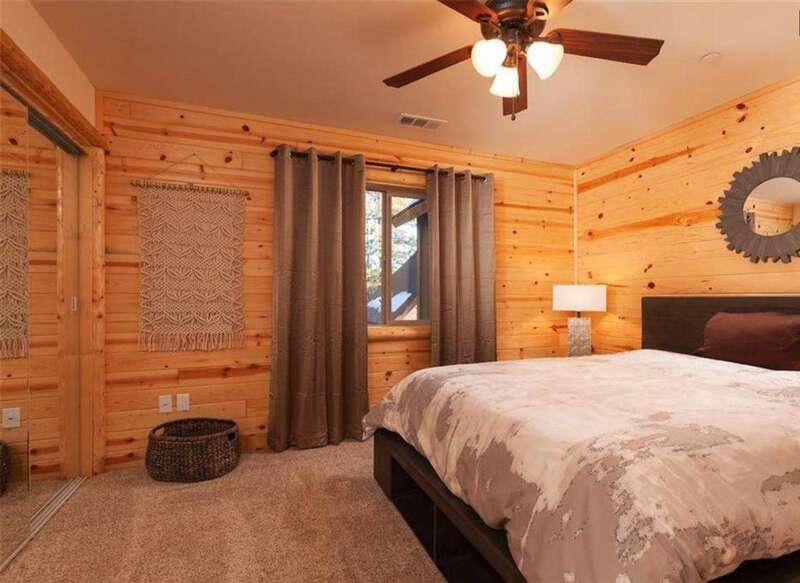 Additional furniture, decor, and modifications will be made over the coming months that will add to the allure of the cabin. 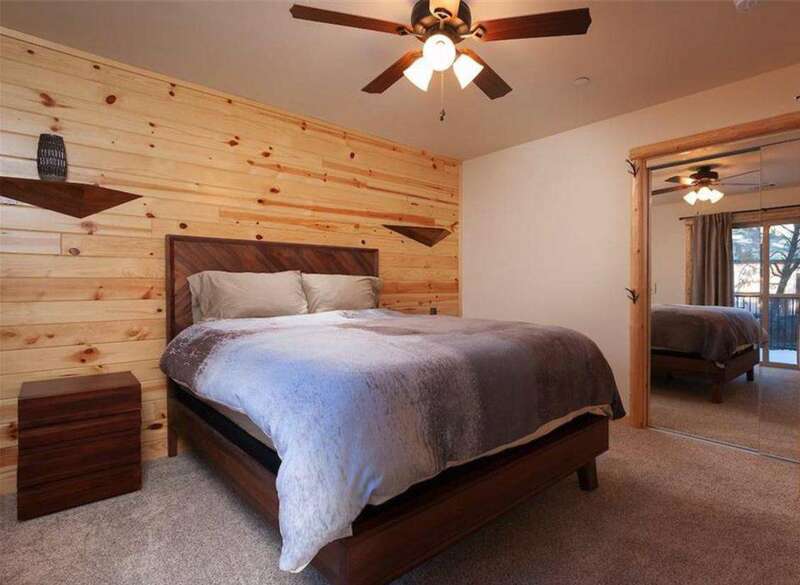 Pinecone Cabin is nicely appointed with comfortable cabin furniture and decor. 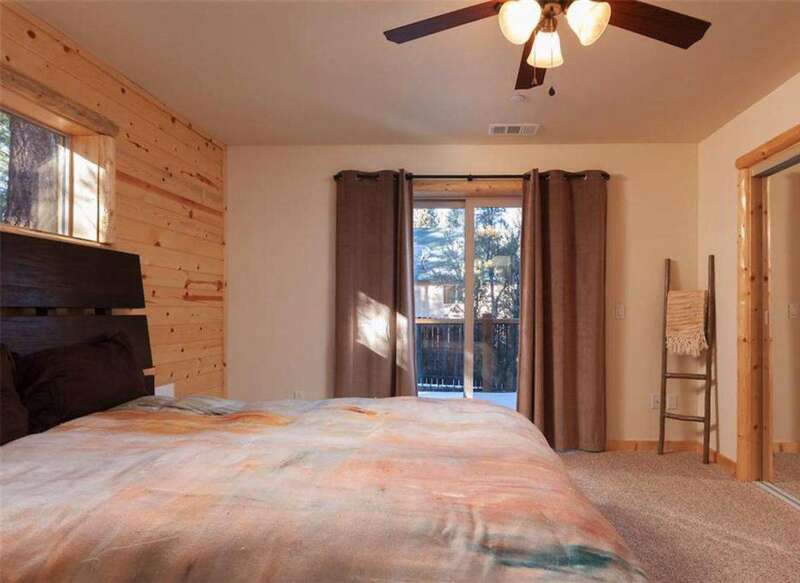 All beds and furniture are new.